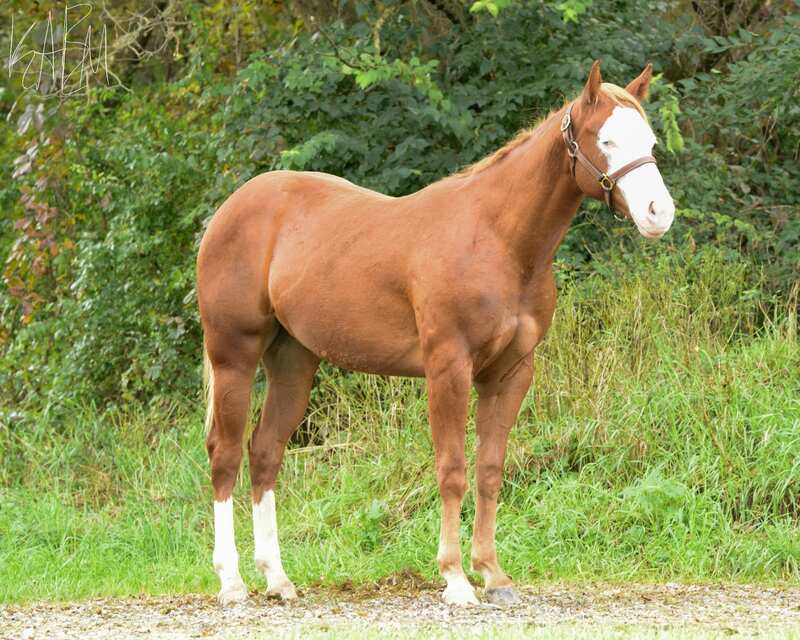 PSU Willy Impulsive is a full brother to the world champion PSU Willy Be Krymsun, a 2017 AQHA Select Showmanship World Champion and 2018 Congress Champion in Select Showmanship. 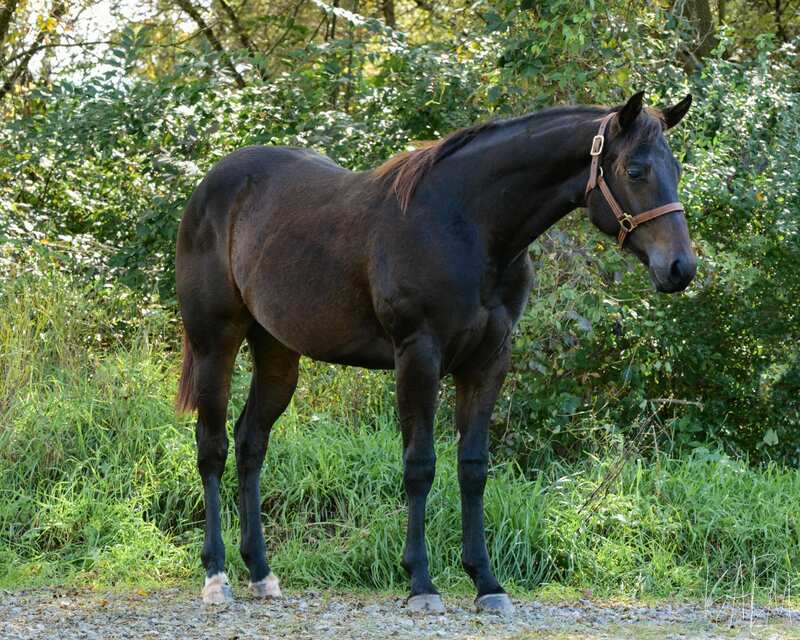 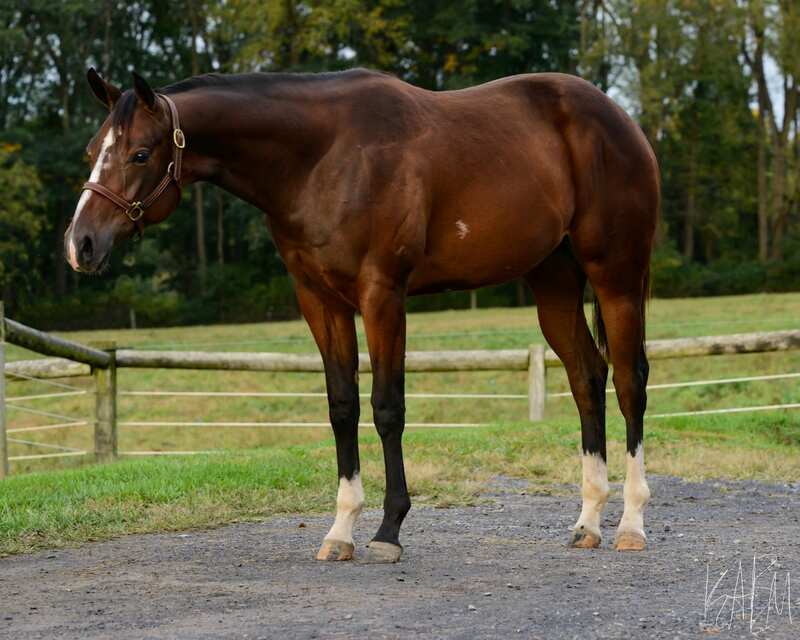 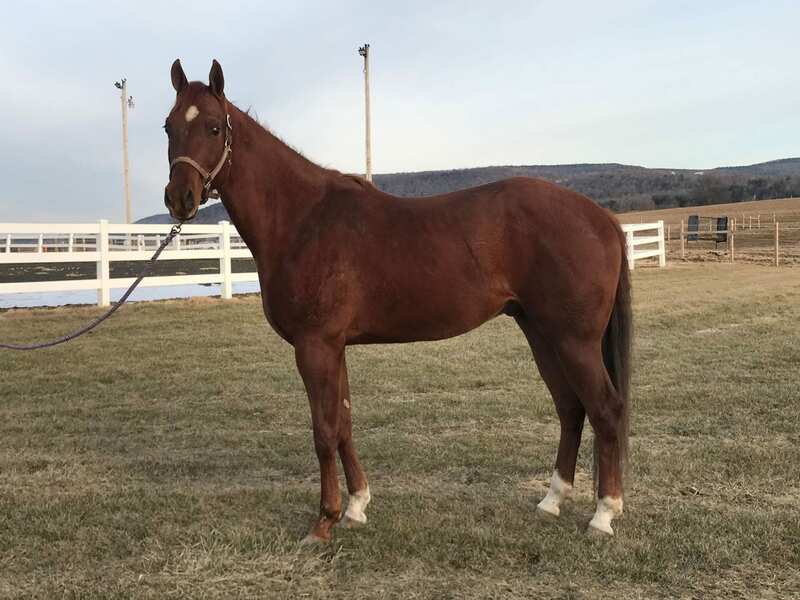 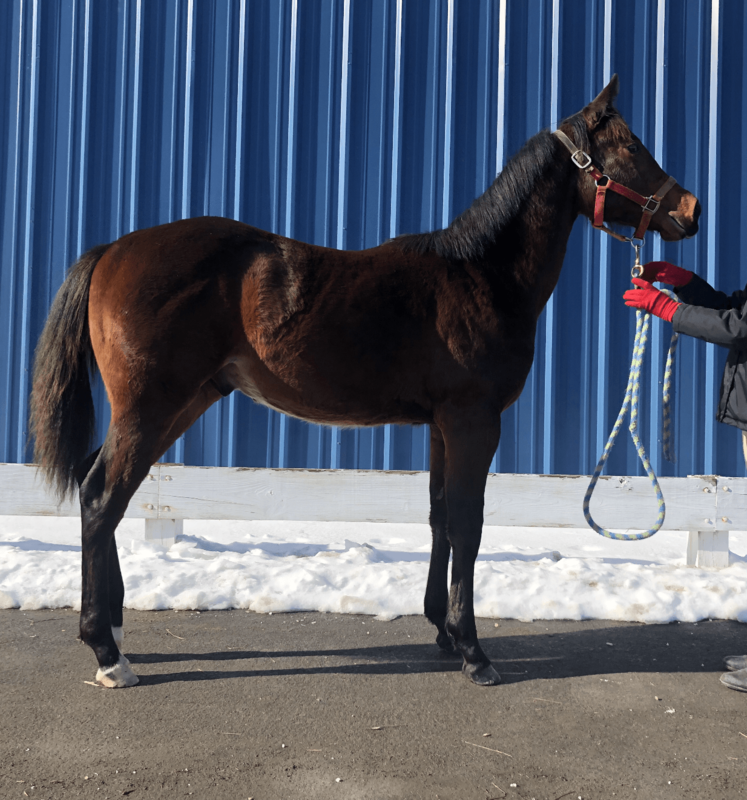 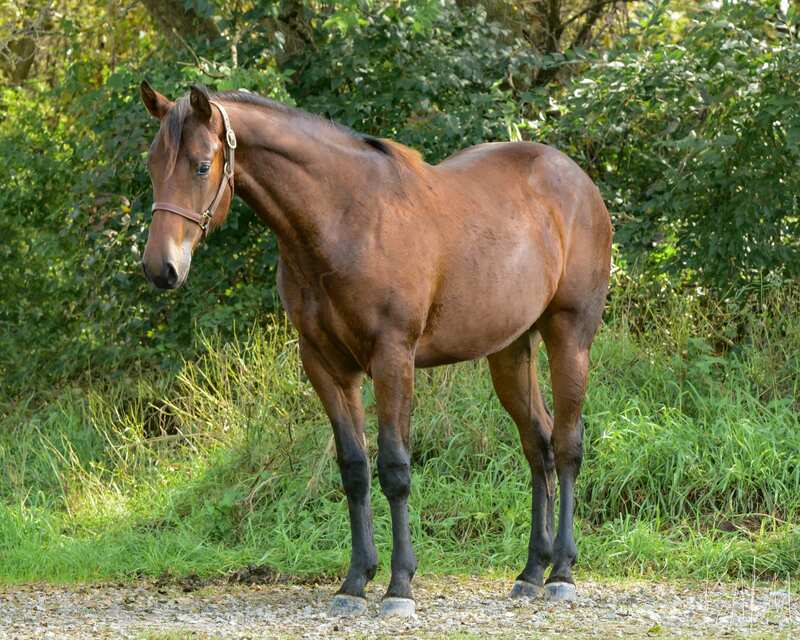 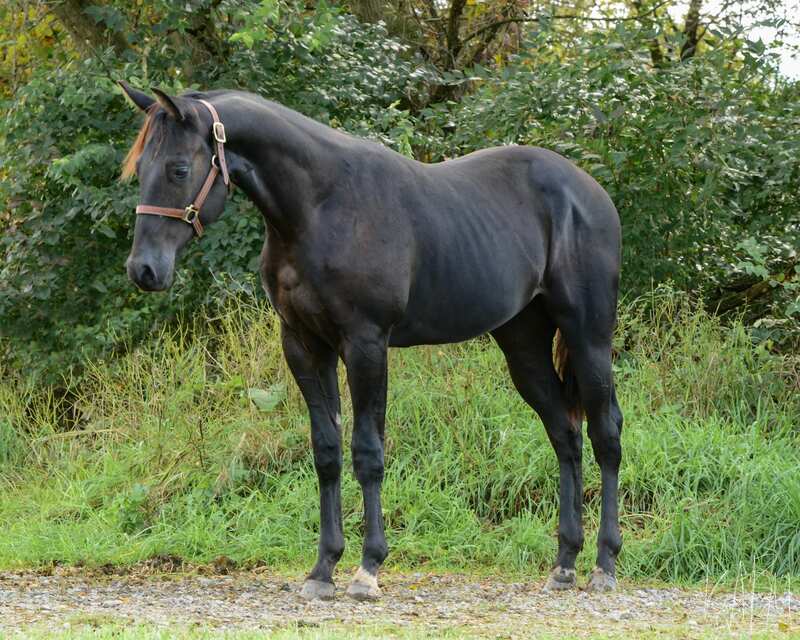 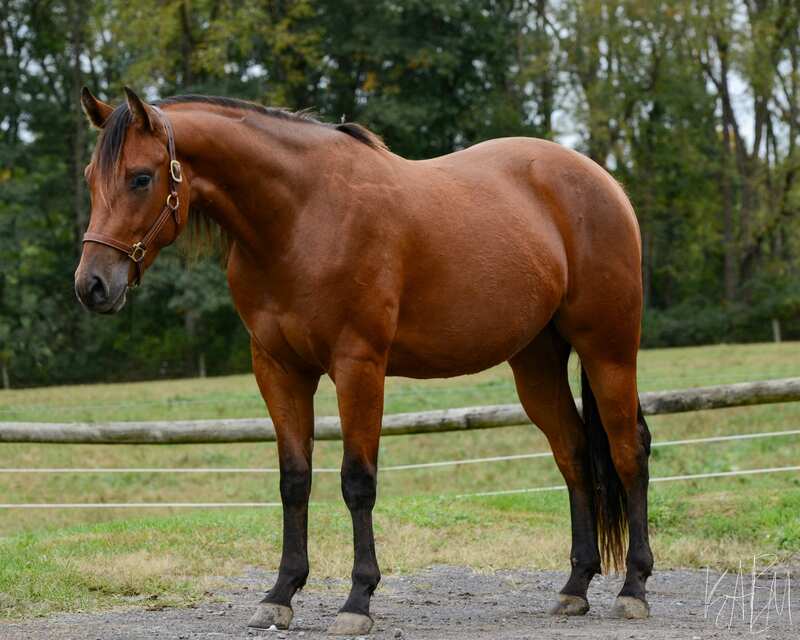 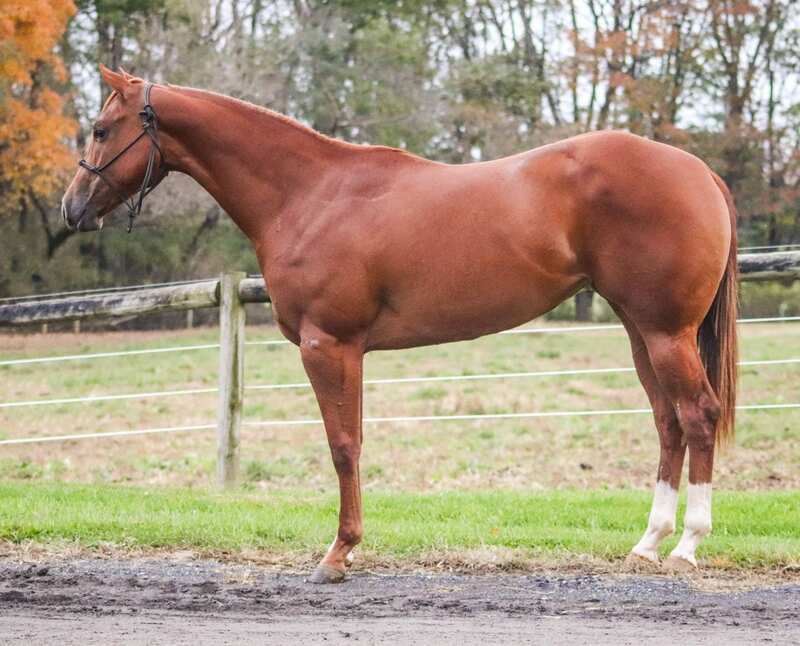 This gelding is attentive and attractive with the potential to excel as an all-around prospect. 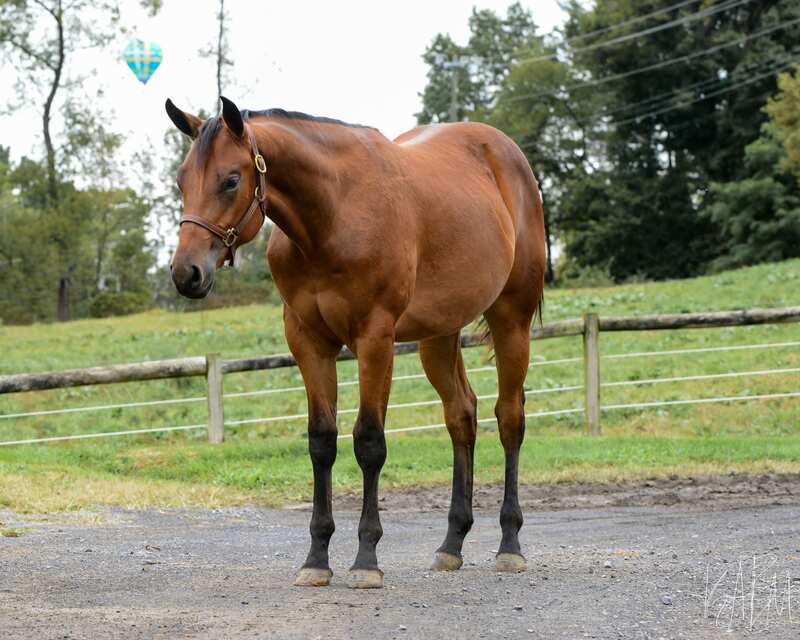 He is very responsive and attuned to expectations yet tedious in his movements. 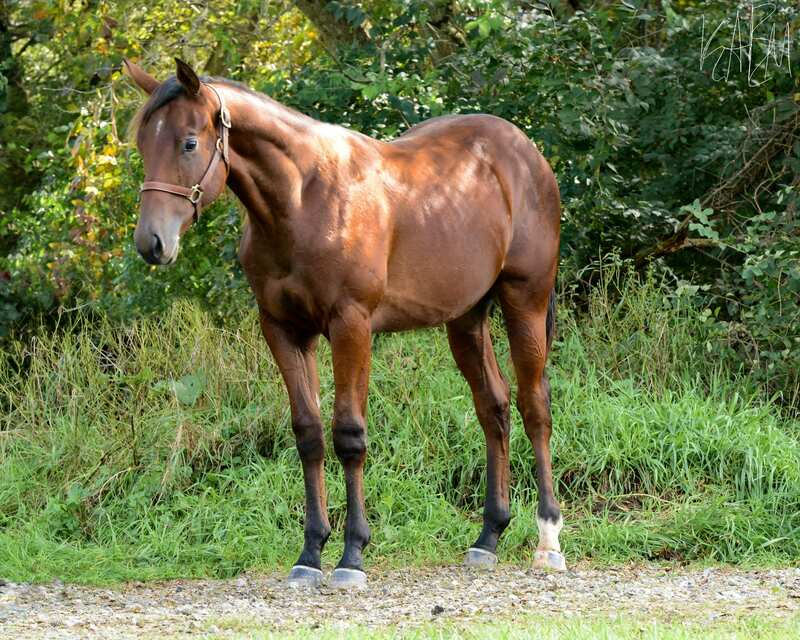 His build is strong and square, allowing him to move smoothly at each gait. 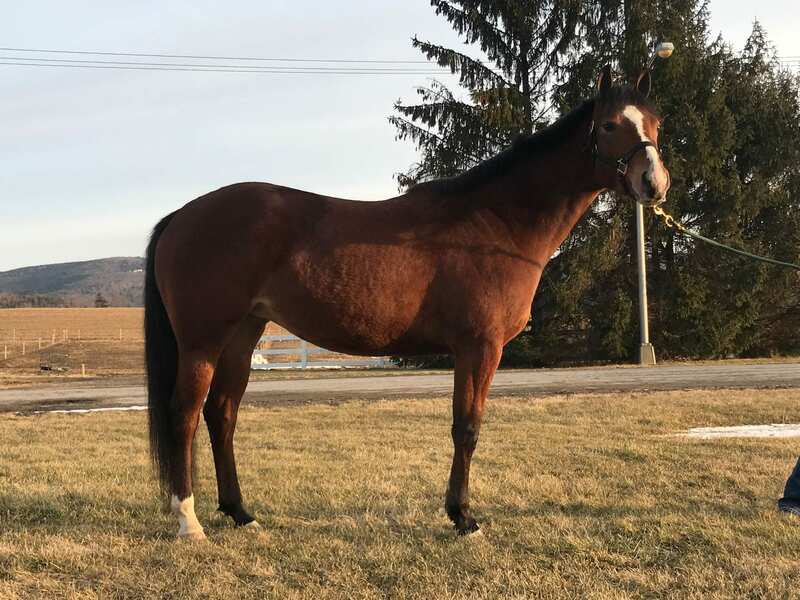 He’s willing and eager on both a lead line and a lunge line, comfortable under saddle and bridle, and responsive to the rider quickly and naturally. 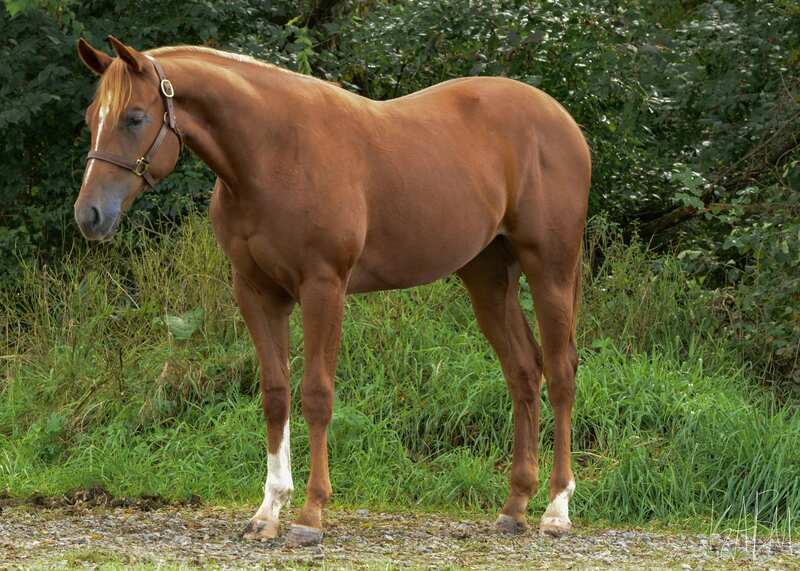 This gelding’s sire, PSU Dynamic Krymsun was a top ten congress champion placing 7th in Green Western Riding and multiple top ten placings in Limited and Open Performance Halter Stallions. 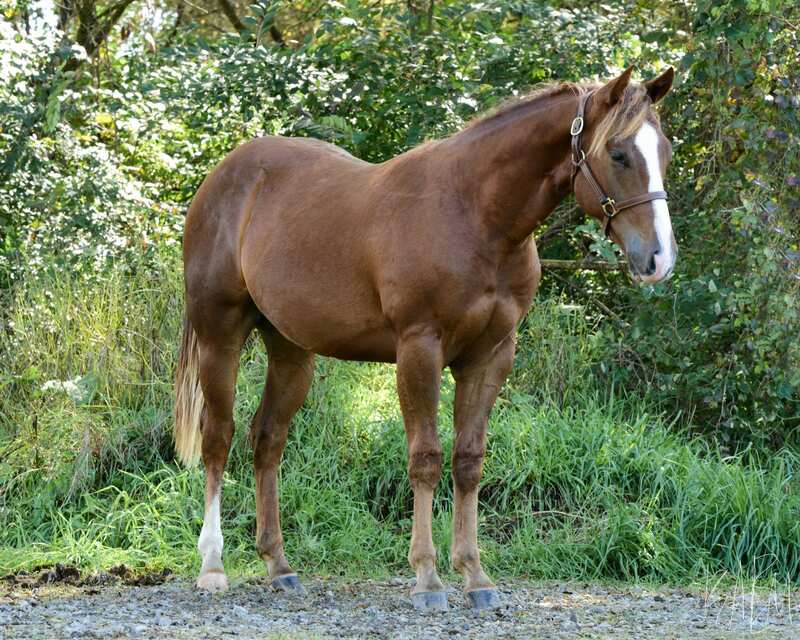 He was also an AQHA Region 5 Champion in Open Western Riding. 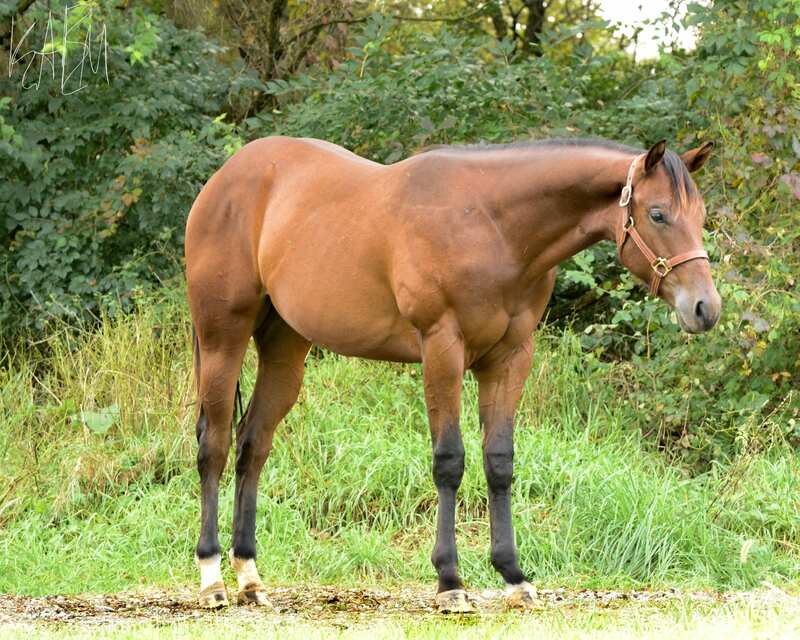 PSU Dynamic Krymsun also held a Performance ROM with points in Western Pleasure and Western Riding. 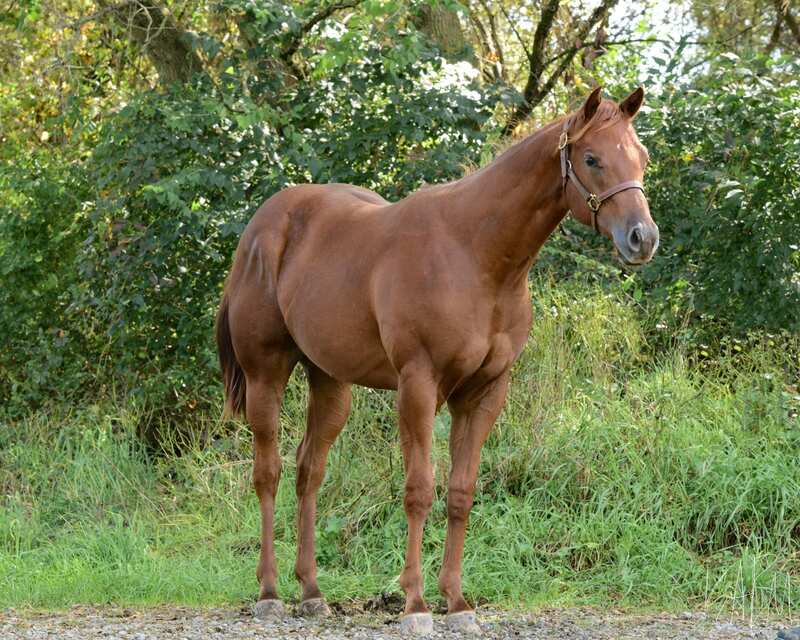 His damsire, Willy Be Invited is a Congress Champion in the 3-Year-Old Non-Pro Western Pleasure and was top 5 at the AQHA World Show in Western Pleasure. 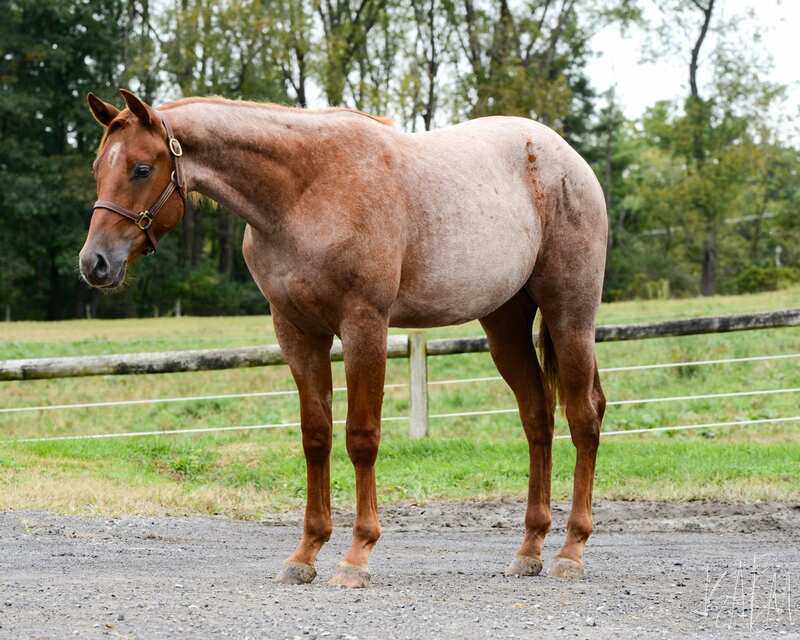 He has 39 Hunter Under Saddle points, 113 Open Western Pleasure Points, and 95.5 Amateur Western Pleasure Points. 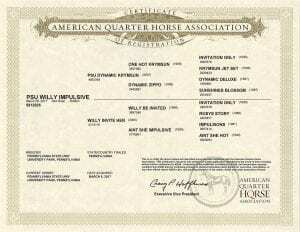 Willy Be Invited has sired multiple AQHA World and Congress Champions as well as being an NSBA Leading Sire. 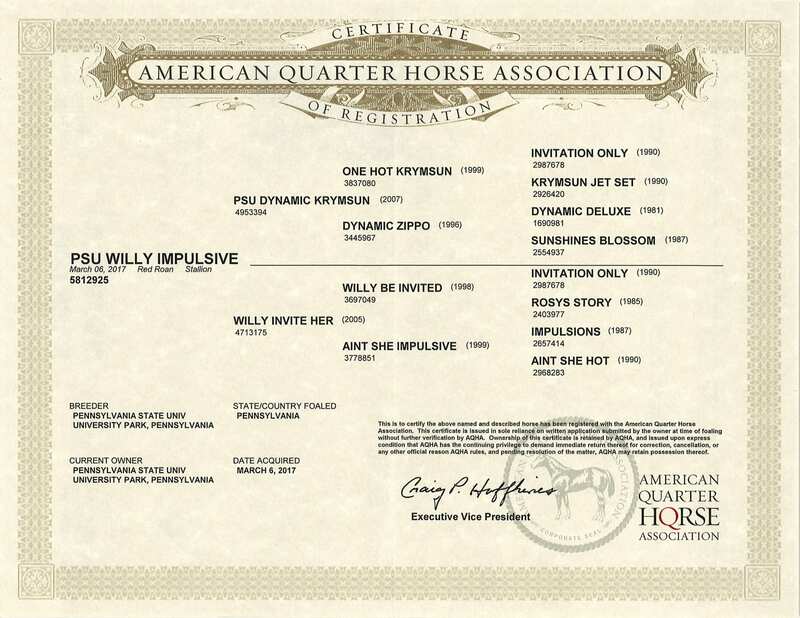 PSU Willy Impulsive is proudly sponsored by the Pennsylvania Quarter Horse Association!